Return of the Jedi. The final chapter, or at least that's what I spent my entire life believing. The last piece of a miraculous trilogy that swept me away so many times I lost count before I had even exited grade school. When I was a kid, the fact that the original films were numbered IV, V and VI may have seemed odd but I never considered the possibility of more. Star Wars was three films and honestly, I never clamored for more. Why ask for something that didn't seem possible? Three films, three wonderful, thrilling movies that pushed every imaginative button I could have dreamed of. April of 1999, the month I turned 15 years old. Nearing the end of my freshman year of high school, and I skipped an entire day of classes to wait in a very long line around the movie theater for tickets to see The Phantom Menace. Sounds boring and in the moment it likely was a bit tedious, but here we sit over 16 years later and I can still vividly remember so much of that day. I said I skipped classes which makes the action sound rebellious, but really my parents were not only aware of my plans but my mother called me in sick so that the absence would be excused. They understood why I wanted to do it, a passion for storytelling that reached far beyond whatever I could have absorbed during that single day of school. An education is invaluable, without a doubt, but this was one day. They allowed me to create memories I would never forget. The failures of the prequel trilogy are a secret to no one, but I don't look at them with any sort of negativity. They pale in comparison to the original trilogy, for sure. Even Revenge of the Sith, which is far and away the best of the bunch, is missing that magic that made Star Wars great. Jar Jar Binks and Count Dooku. General Grievous and the painfully putrid chemistry between Anakin and Padme. Wooden performances and messy dialogue. It's all there but it's still Star Wars. Even at its worst, I have fun watching it. It reminds me of being a kid, alone in the basement yet in my mind I was surrounded by Stormtroopers. My only way out was to fight. It reminds me of being a teenager and knowing that when I was supposed to be sitting in Math class, I was discussing the possibilities of new adventures with a man dressed in a Jedi costume. Just waiting in line for hours but what waited at the end of it was something I never even asked for, yet I remain to this day so grateful that it happened. 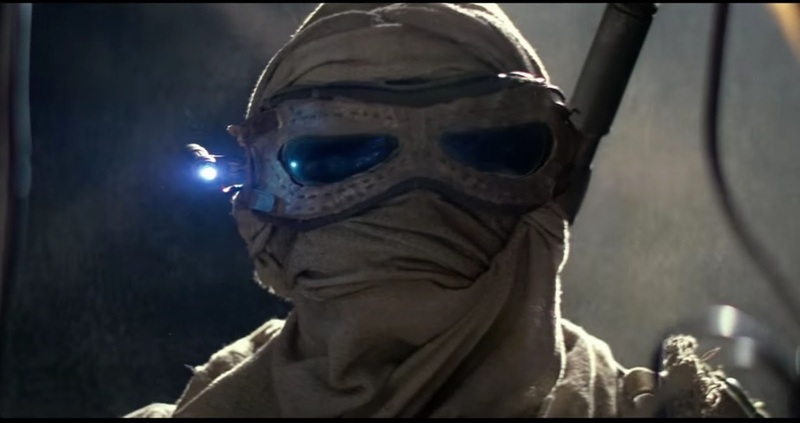 I got to see new Star Wars stories on the big screen. October of 2012. I'm 28 years old, married for 7 of them and a father for 5. Sitting at my desk at work watching the minutes go by, counting the seconds. Just get through another mindless, soulless day. I am browsing online, killing time, when I see a headline that felt like an April Fools joke being played on me 6 months too late. "Disney buys Lucasfilm for $4 billions; New Star Wars Movie Set for 2015". My jaw dropped as I read through the words furiously, pinching myself to ensure I wasn't dreaming. A return to the galaxy far, far away, only this time it would be going forward instead of back. Instead of being limited by knowing where the characters would end, a new filmmaker would have a chance to build upon this world and take the saga in an entirely new direction. A chance to take my daughter to the theater to see Star Wars. Here we are. As I write these words, the clock has moved beyond midnight. The date is now December 17th, 2015. The day I get to go see Star Wars: The Force Awakens. In a few hours I will be sitting at my desk at work watching the minutes go by, counting the seconds, just wanting to get through another mindless, soulless day, only this time I will be experiencing the buzz of anticipation and the excitement of expectation throughout. The review embargo has been lifted but I haven't read much. I know it is very well received and that is amazing to hear, but I can't wait to have the magic wash over me without even the slightest idea of what will happen next. I can't wait to meet the new characters and feel the warmth of those that were there for me so many times when I was small. Ten months ago I requested December 18th off of work, and when my boss politely asked why I was doing it so far in advance, I simply said "Star Wars". Another day off with a chance to make more memories. I already have tickets to see it again during the day on Friday, my second viewing in roughly 16 hours. Once I step out of that pool, I am going to want to dive right back in. I can't wait. December 17th of 2015. I'm 31 years old, married for almost ten of them and a father for 8. When I was my daughter's age, Return of the Jedi was the final chapter, and what a final chapter it was. A glorious balance of dramatic storytelling, amazing action and delightful whimsy. The last of three films and I never asked for more. But I wanted more. I will always want more, and now we have seven. The original trilogy is probably the best sci-fi/fantasy film to date. I was a little disappointed though when Vader's mask was removed all those years ago. There will always be a part of me that wishes that the mask was never removed. Interesting that you had a problem with it. 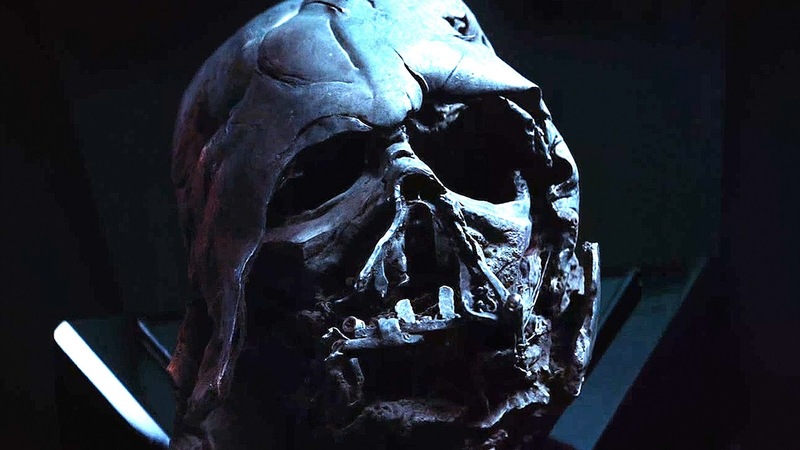 Would have preferred to just always have the image of Vader be that of the mask eh? 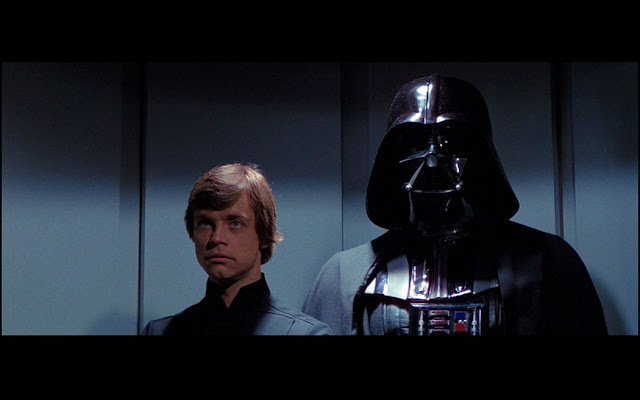 I always associated that moment with being crucial given what just occurred, that Luke could finally see his dad as something human and decent considering he was just saved by him. I am finally responding to this and it is less than 7 hours now! This is great! You're not the only one with a special bond to the original trilogy who's super excited for tonight! That's awesome to hear Ethan and I appreciate the compliment. Enjoy tonight, hopefully it is a film experience we will remember for a long, long time.